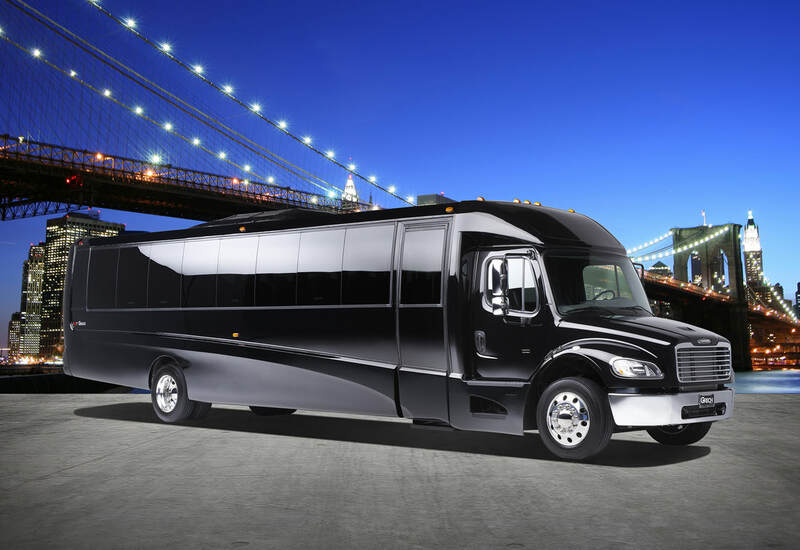 ​Colorado Bus Charter is a top rated and trusted bus charter service in Colorado. 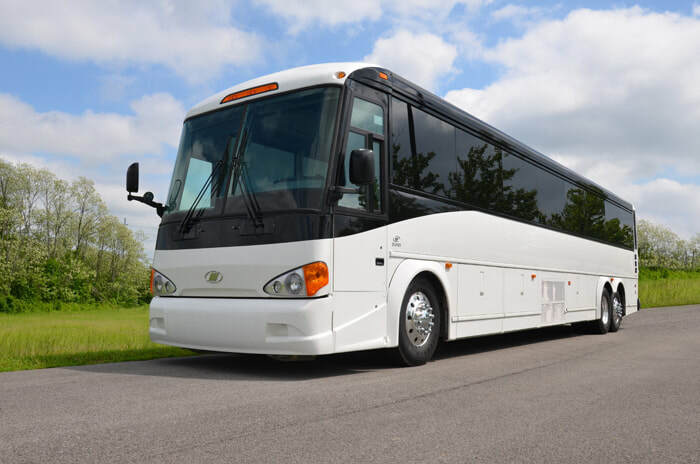 We provide transportation for groups of 10 to 1000 for all events and Statewide. Booking is fast and easy when you start with a free, no obligation, hassle free quote from Colorado Bus Charter.